Temple of Amun-Re. 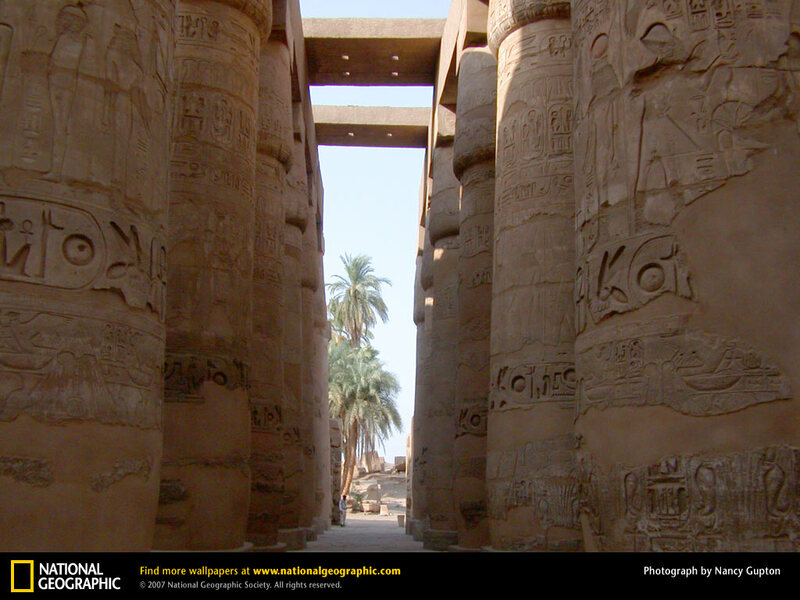 The temple of Amun-Re at Karnak, with its incredible columns, was once the most sacred shrine in Egypt. In the time of the New Kingdom (ca. 1550-1070 B.C.) 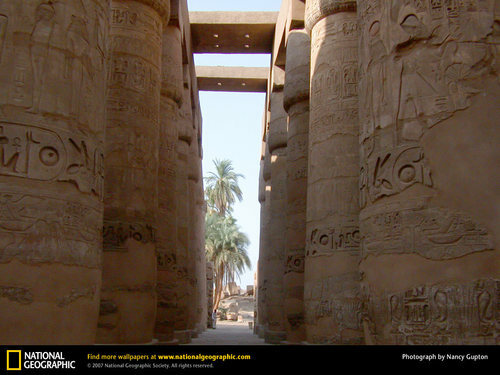 Amun-Re was considered the king of all gods.. HD Wallpaper and background images in the Egypt club tagged: egypt karnak amun re.